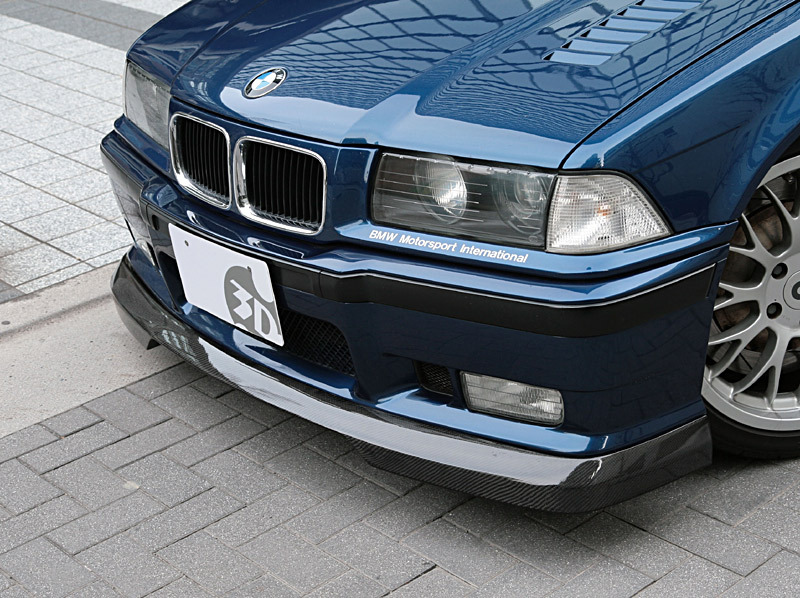 Front lip spoiler attaches to the M-Sport front bumper. 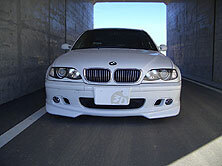 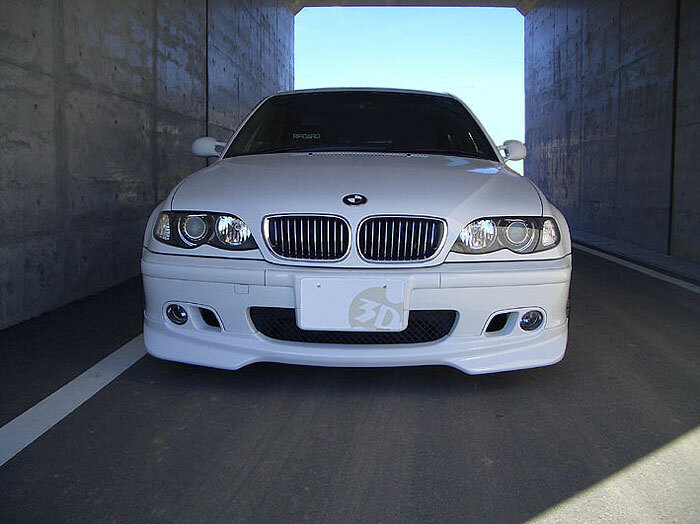 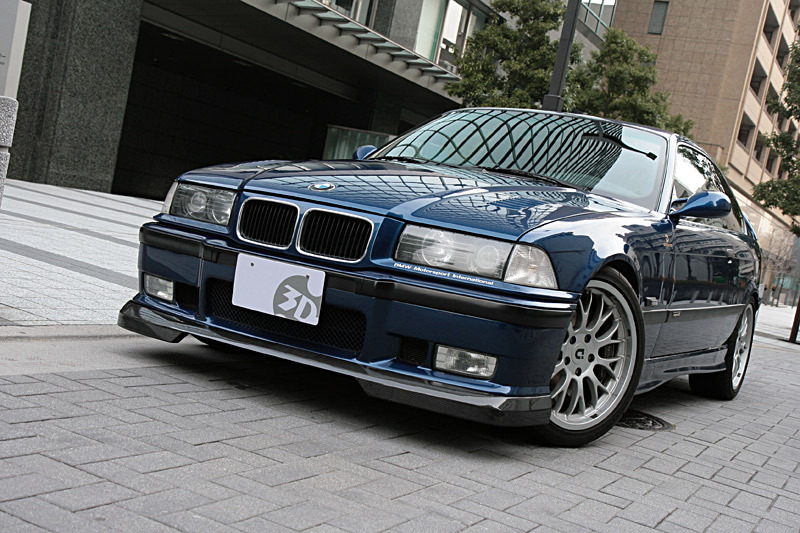 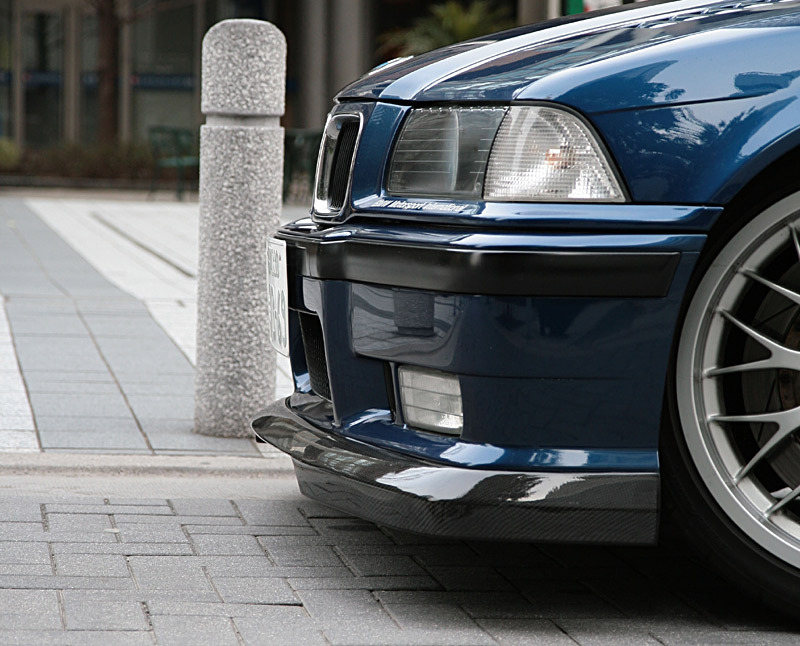 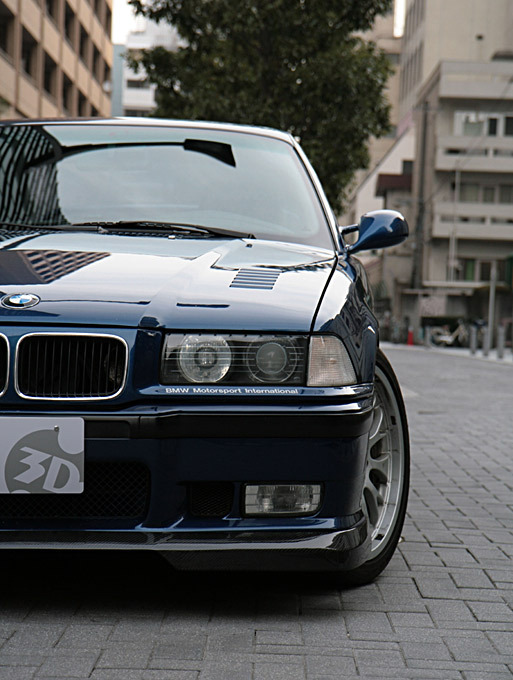 Front lip spoiler attaches to the M-Tech front bumper. 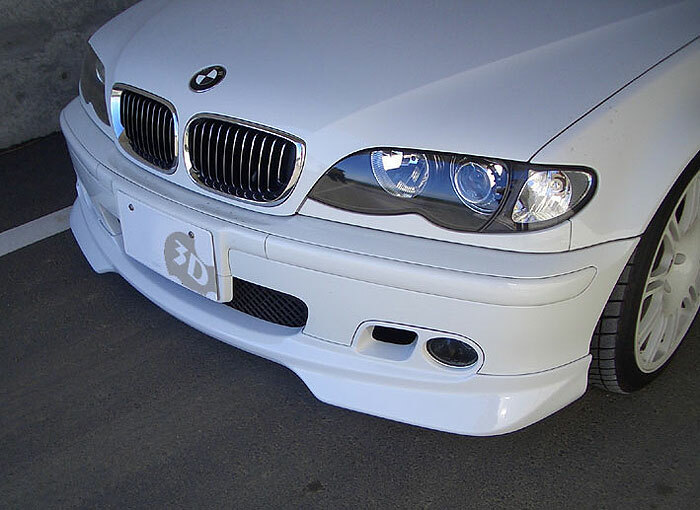 Advice : : We encourage the use of UV blocking clear coat for protection us ultra-violet rays that may deteriorate the carbon fiber material over time.